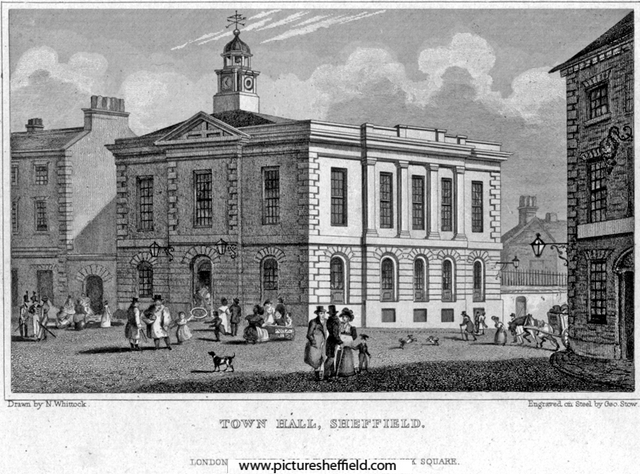 Built in the Medieval Centre of Sheffield in 1808, by public subscription, and contributions from the Town Burghess the building was commissioned to replace Sheffield’s 18thc town hall, This first structure had stood by the parish church on a site with little prospect for extension. The new Town Hall built on Town Burghess land was a statement of civic pride. Charles Watson, already a prestigious architect, was commissioned to build on Castle Green, literally the area that was the green outside the castle. Charles Watson build other Court houses and Town Halls in Yorkshire and formed a partnership with his former teacher James Piggot Pritchett. 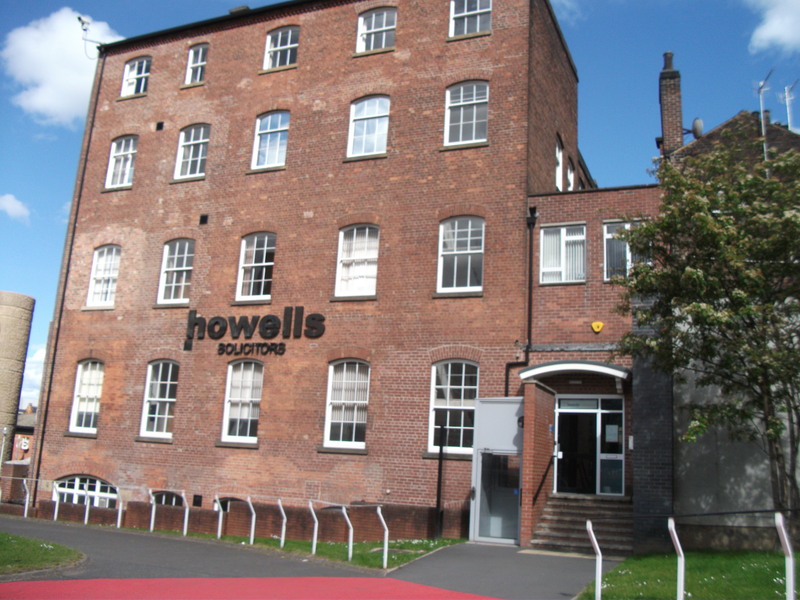 and together they formed almost a monopoly regarding Building in Yorkshire in the early 19th century. 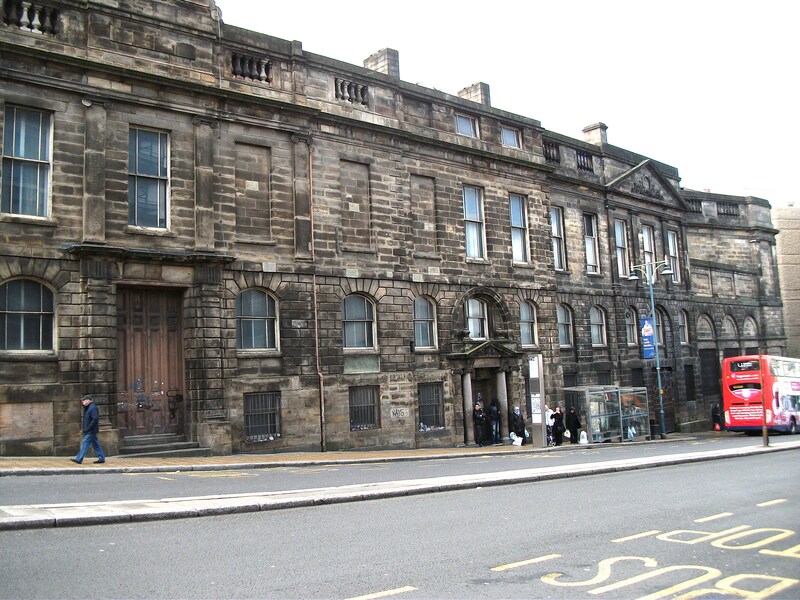 The hall housed the Town Trustees and the Quarter and Petty Sessions, it was a five bay structure opening out onto Castle Street. In 1837 they seemed content for a while. It was considerably enlarged at the cost of the Town Trust, in 1833. The Ground floor consists of a large entrance hall and offices , below which is a watch house used by the Police Commissioners who had their offices here, and hold their meeting in one of the court rooms above where are also held the Quarter and Petty Sessions, the Manor Courts and Public Meetings. The Sessions Hall is one of the largest in the county, and is handsomely fitted up and lighted by an elegant dome. Behind the building is the gaolers house, and under it are cells for the temporary confinement of prisoners, who, after conviction, are generally sent for various periods of time to the Wakefield House of Correction, except for capital offences, when they are conveyed to York, the number of committals for various offence by the sitting magistrates has averaged around 350 per annum. By 1862 there was again concern at the size of the Town Hall. September 26th 1867 The Sheffield and Rotherham Independent. Although the improvements at the town hall are by no means in an advanced state, a short description of what they are intended to be may not be unacceptable to our readers. Externally there is but little evidence of what is going on as the old elevation remains, and within there seems to the inexperienced eye little else but confusion and rubbish, the new divisions of the place are however sufficiently marked already to enable the explorer, with a little assistance from the obliging clerk of the works, to form some notion of the arrangements of the courts and the offices. There will be two entrances as before one from Castle street and the other from Waingate, the former being for the public, the latter for the magistrates. 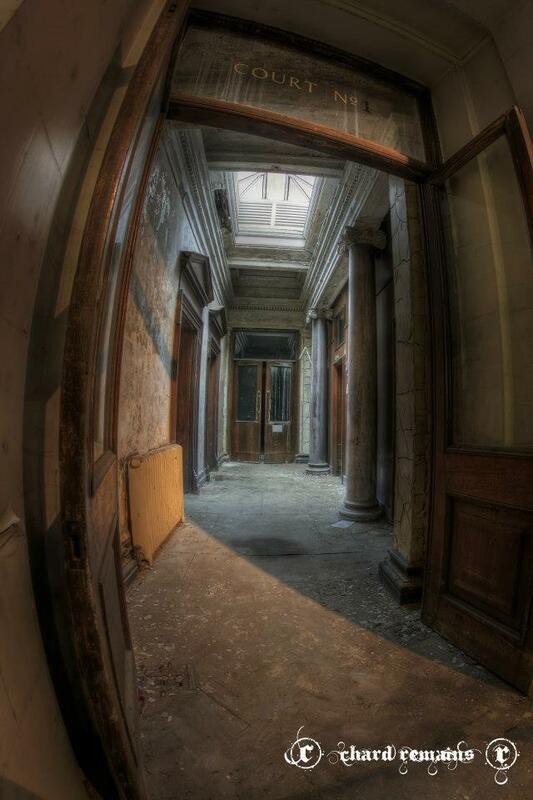 The public entrance opens into a short wide passage, leading into a large waiting hall, 53ft 6in. Long by 34ft 6in wide-this width being exclusive of a clear open passage on the right side 9ft 10in wide. This passage is reached from the magisterial entrance in Waingate, and will be shut off from the public by a line of seats fronting the other way. There will also be another row of benches in the line of the iron pillars supporting the upper structure. A piece of the ground area , cut off the waiting hall, on the south and east side- fronting the Castle street and Waingate will be a consulting room for barristers, communicating with a robbing room, which also has another entrance from the hall. 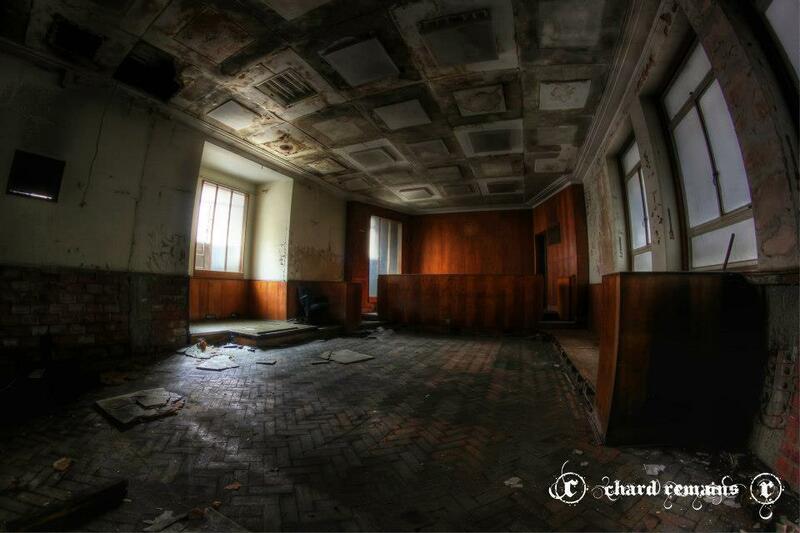 Next to this is a room the wont of which has been strongly felt in the old Town Hall – namely a female waiting room. The Rooms on the Waingate side of the hall will be the county treasurer’s office, office of the clerk of indictments and magistrate’s clerk’s office. Out offices for the public conveniences will be placed outside the hall, and reached by a door in the left hand corner from the entrance. 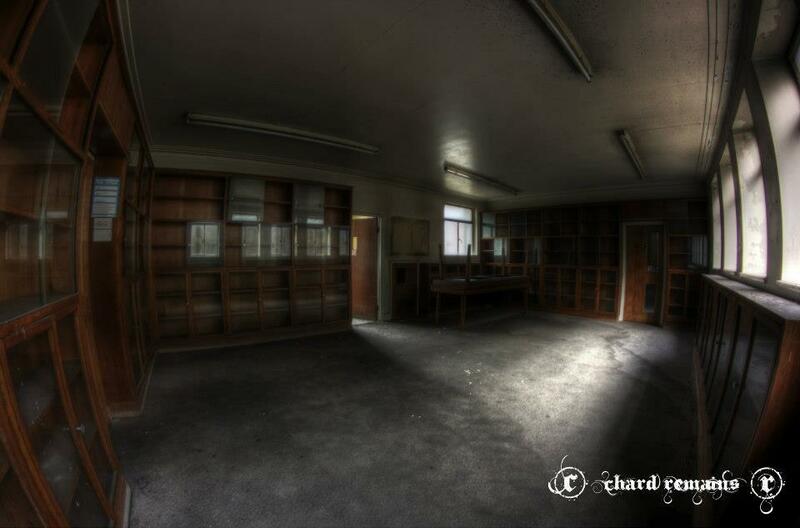 Light will be given by windows on the left side, the screens now covering which will be removed by arrangement with Messrs Woolen and Trickett, who occupy the adjacent premises; a compensation will be made to them by allowing them cellarage. The public access to the Court rooms and the other offices above is by a staircase 12ft 6 in wide leading into a wide corridor 20ft high. 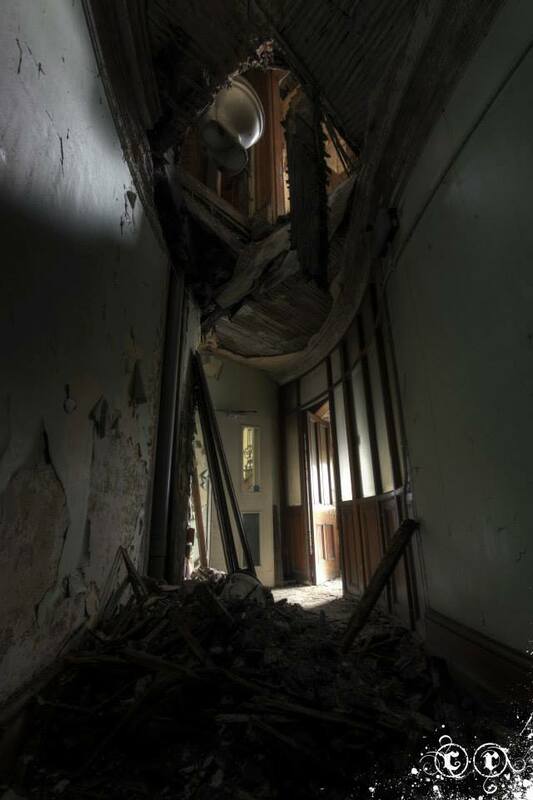 The staircase will be lighted by a window and the corridor by a skylight and a window at the end. The first door to the left on reaching the landing opens into the large court, the arrangements will be as follows, – there will be a gallery on either side, that from the left hand from the Bench, for the grand jury and also a gallery across the lower end (that to the corridor) The Bench will sit at the upper end with the jury at the right hand side and the witnesses at the left, the reporters sitting below the jury box and facing the witnesses. 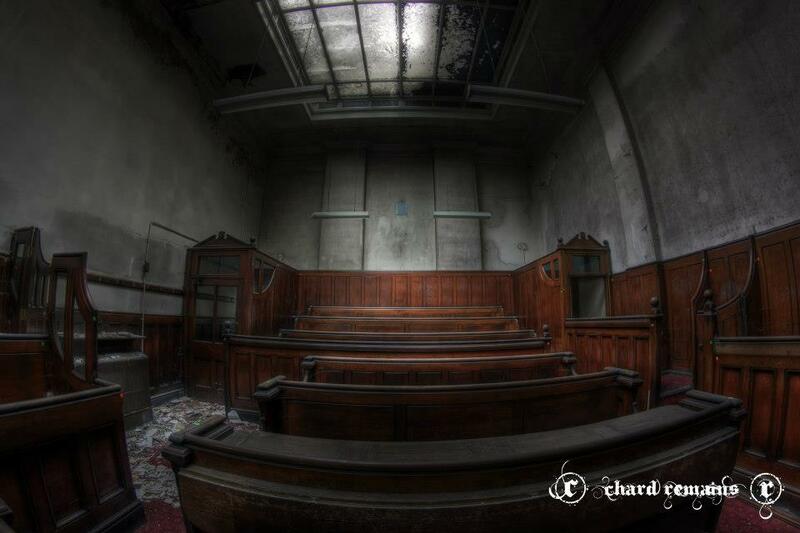 In front of the clerk’s desk, under the Bench , are rows of seats for the barristers and attorneys, and behind those is a standing place for the public. Waiting jurors are accommodated at the right hand of the court, near the entrance first noted. A third entrance to the court similar to the first, also gives access to a staircase leading to the grand jury box. The magistrates have a private staircase leading to the upper part of the court, and also communicating with the retiring room, conveniently placed between the first and second courts. The prisoner’s docks in both courts are so placed as to be reached by the same staircase and a door opens one onto the other. In the large court the dock is on the left hand side, a little below the witness box and just outside it is another door by which to enter the court from the same staircase. Past the three doors on the left hand of the corridor, which open into the first court are two doors giving similar access into the second court, which being smaller, has but one side corridor. In this court, of course, space is not required for waiting jurors and the grand jury. The dimensions of the 2 courts are as follows : Principal court, 53ft 6in by 34ft 6in second court 33ft 6in by 24ft. In order to make space for making the rooms this size a yard has been taken in giving 19ft additional frontage to Waingate. On the right of this corridor is the grand jury room. 30ft 6 in by 25 ft. This room has a communication with a room that will be used as a witnesses’ room when the sessions are being held, and at other times by Mr. Thorpe. The fixtures of the courts and the rooms will be of solid oak. There is no room specially set apart for the sittings of the West Riding justices but it would be a convenient arrangement for the public (though hardly so for the press by the way) if those gentleman were to occupy the grand jury room when it is not otherwise required. There will be no further rooms save one or two that may be made in the roof, and used perhaps for stores these would be reached by the staircase leading to the clock. A clock tower 10ft 6 inches square will be erected over the entrance to Waingate. It will be about 66ft high from the ground to the centre of the dial, so that the dial will be about 30ft higher than the parapet of the old building. The dial will be 6ft in diameter and the clock has been constructed by Mr. Lomas, of Broad street, Park. The bells will be hung in an open arch. Messrs Flockton and Abbot are the architects, and Mr. Gomersall has been the contract for the building. 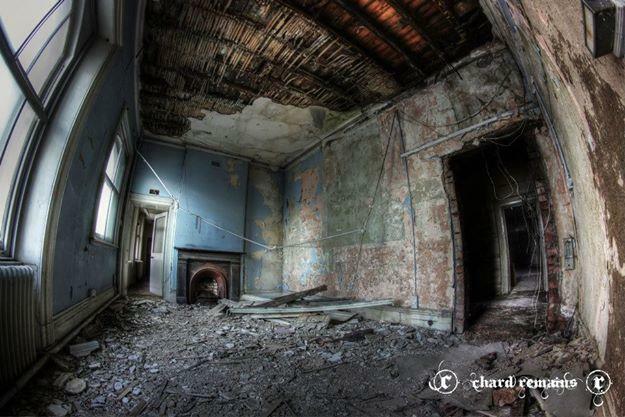 The old materials have been largely reused in the alterations. And while this plan has greatly retarded the progress of the work, it has materially diminished the cost. There is no mention of any rooms used for Council purposes other than the County Treasurers Office so perhaps the Council had completely moved out at that point. Some time after 1878 and before 1896 a substantive extension was built, but by then plans for a new modern Town Hall were being made. 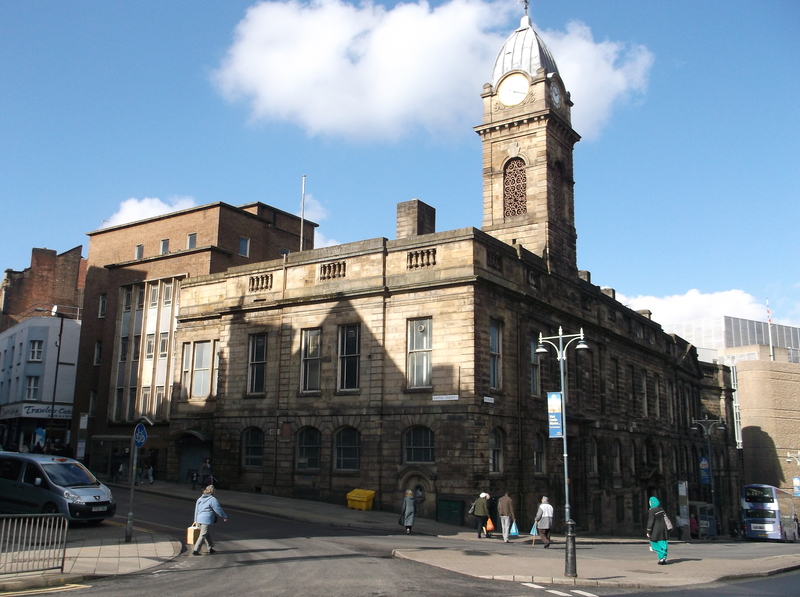 In 1897 a new considerably larger and grander Town Hall was opened in Pinstone Street which also resulted in finally severing the direct link between the process of law and the council. 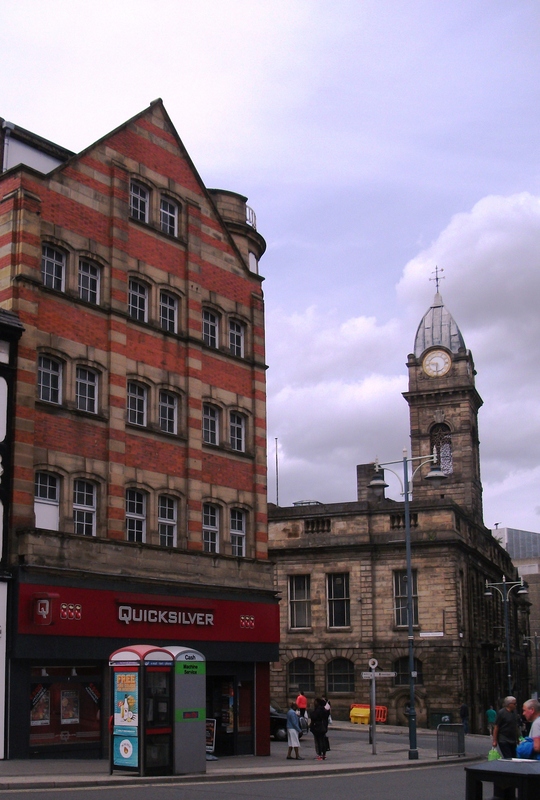 The old Town Hall was now the Sheffield Crown Court and magistrates court. 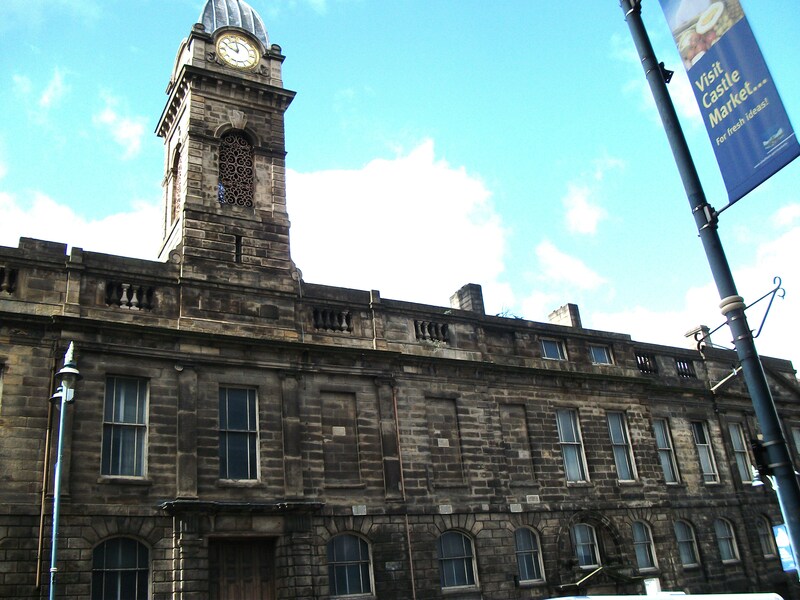 The Old Town Hall continued its legal duties in amongst the large market halls and what was then the commercial heart of the city. Despite the severe bombing in the area the Old Town Hall and the old shops across Castle Street going up to Fitzalan Square survived too. In the 1990s, these courts moved to new premises, and since at least 1997 the building has been left unused. 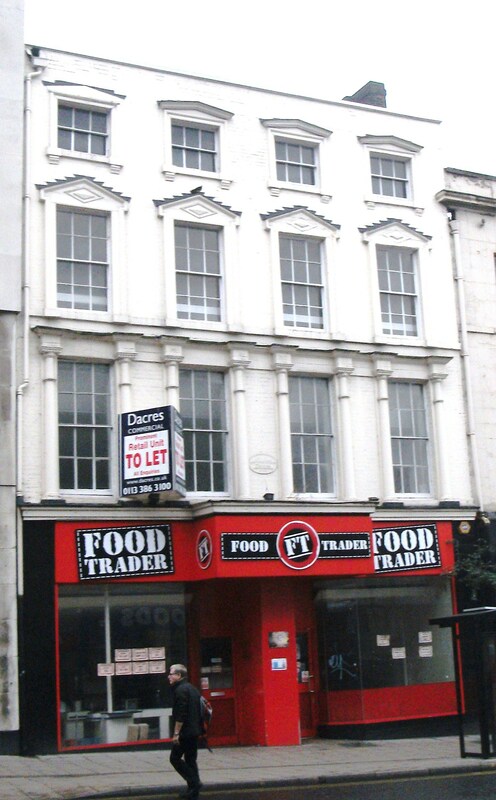 In 2007, it was named by the Victorian Society as one of their top ten buildings most at-risk.